Home GBPCAD Will GBP/CAD rates hold above 1.70? 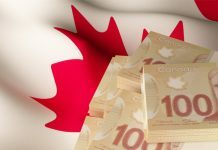 Will GBP/CAD rates hold above 1.70? 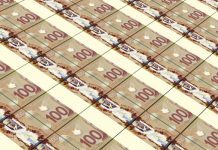 Will the pound to Canadian dollar exchange rate continue to hold above 1.70? – A very good question given the recent volatility in the currency markets, particularly for the pound. The pound remains at the mercy of the latest news from Brexit as the prospect of a no-deal scenario remains a possibility. Investors will be keeping a very keen eye on the outlook in the currency market relating to the Brexit, at this stage there is still potential for the pound to lose more ground. 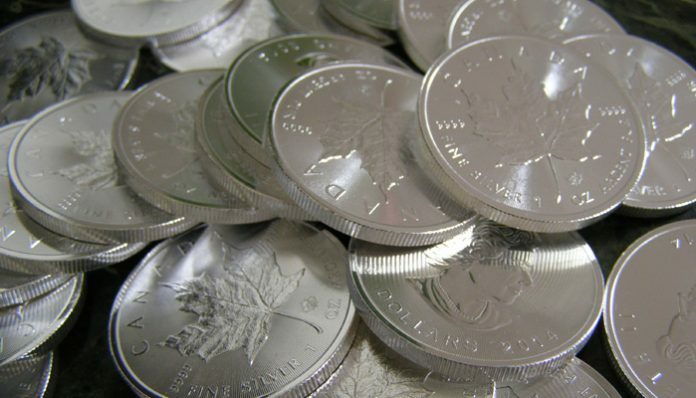 On the Canadian dollar side, the currency had strengthened following the increasing price of Oil, as the Canadian currency is so heavily reliant on the price of this important commodity. Expectations are for the price of Oil to rise further if the global economy continues to perform slightly better than expected, following a few wobbles towards the end of 2019. I expect that the pound would rise and GBP/CAD rates would remain above 1.70 if the market receives any good news regarding the economic outlook for the UK and on Brexit. The pound will continue to be an important barometer of Brexit uncertainties and the next key date is around the 14th February when Parliament will next have a vote on Theresa May’s plans. 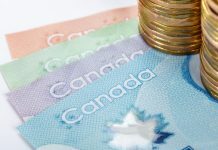 The Canadian dollar may well continue rising against the pound and could easily push the level back under 1.70, particularly if Brexit concerns fail to spark any improvement in expectations. Overall, I believe the pound will be the weaker currency out of the 2 as no-deal Brexit remains very much on the horizon for the future. Clients with a position to buy or sell the Canadian dollar might benefit from a quick review of their situation to try and maximise the potential ahead of some very interesting times ahead. If you’d like to discuss the factors that could impact your currency exchange feel free to use the form below. I’ll be happy to get in touch personally and discuss your enquiry. Next articleWill pound to US dollar rates get back over 1.30?